When you first see Chaga mushroom in its natural state, it may not look like something that would be healthy for you. It’s a big, black lump living on the side of a white or yellow birch. In fact, it’s a parasite that starts living under the bark of its host until it finally bursts out. That sounds like a scene from Alien movie but you don’t need to worry about that. 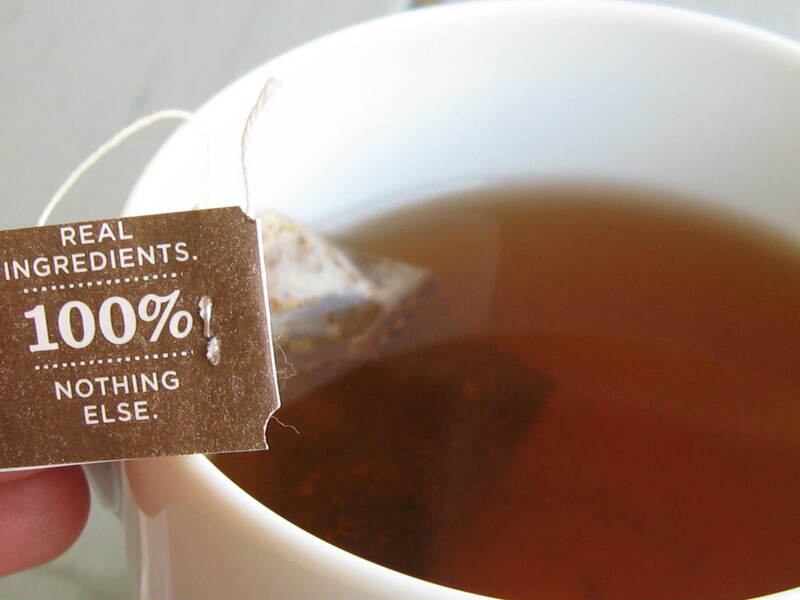 This parasite will do good for you if you use it to make some tea. The health benefits of Chaga mushroom are almost endless and it has been used as a medicine for hundreds of years in Siberia. The original recipe is simple enough: boil pieces of chaga in water and drink as tea. Chaga became famous even beyond Russia’s boarders when the semi-autobiographical novel The Cancer Ward was published. The author of the novel Aleksandr Solzhenitsyn made the main character to drink chaga tea during his cancer treatment which is what Solzhenitsyn himself did when he was going through cancer treatment. Even though chaga mushroom only became famous after Solzhenitsyn published his novel, chaga mushroom has still been widely used in traditional traditional Korean, Chinese, north European and Scandinavian herbalism. If you want to collect the chaga mushroom yourself, you should go to an old forest, where there are plenty of birch trees. 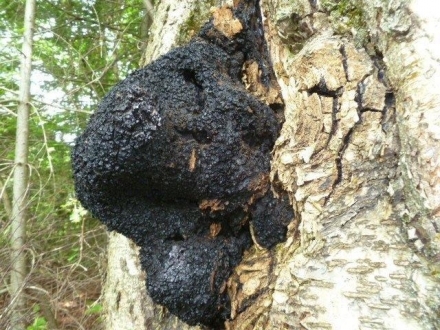 Chaga can be found living on any kind of tree or terrain but mostly they have been found living on a white or yellow birch tree. 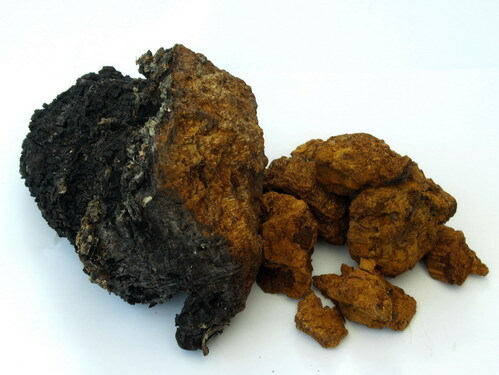 Chaga mushroom is easily recognized because of it appearance. It has two visually distinguishable parts: the black outside and the orange inside. 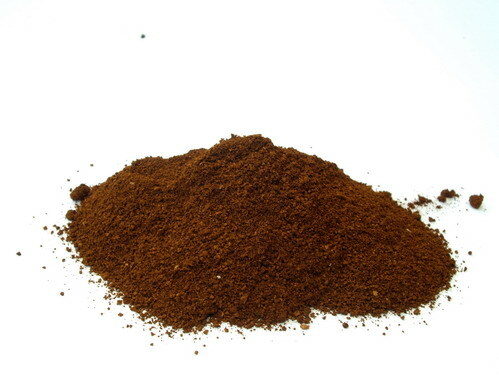 Typically chaga has very dark brown color and irregular shape and it takes about 10 to 15 years to grow big enough to be called chaga. If the mushroom is collected before it’s mature enough, it cannot be used as a tonic or medicine. Chaga is slow growing mushroom and it takes a long time for it to mature enough and to attain biological complexity that will make it so beneficial to the health. There are two ways to obtain chaga mushroom. You can go to a forest and try to search it yourself. If you enjoy outdoors and live in a region where chaga mushroom grows, this can be effective way to get chaga. Chaga can be quite expensive so with this method you will get lots of chaga for free. But if you don’t live on an area where chaga is met, your only option is to buy it from a store or order it from internet. 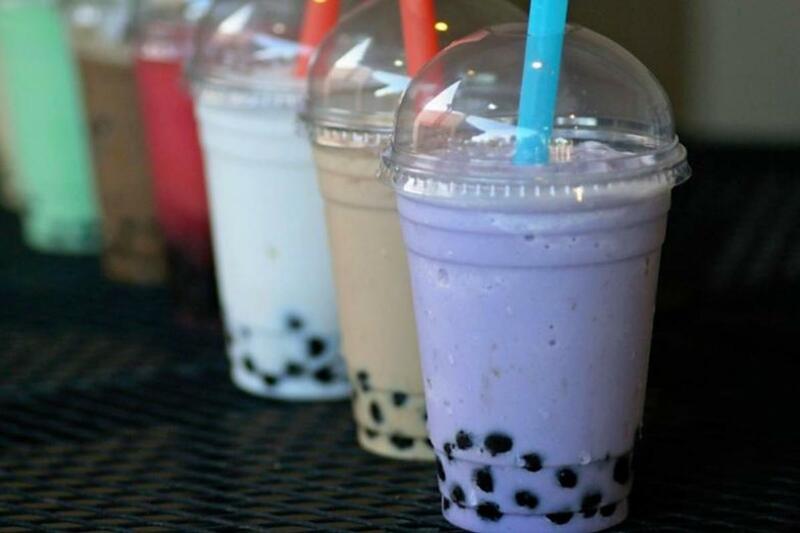 There are plenty of options when you order from internet: you can get a box of chaga powder or you can buy ready-made tea. If you are lucky enough to find fresh chaga mushroom from the forest, you are happy to know that you have just found enough chaga to make tea for months. You can make tea out of fresh chaga too but it’s normally dried first. Before you dry the mushroom, you should clean it and remove any extra pieces of wood. You can use a normal oven to dry chaga mushroom or if you have a fruit dryer, use that. General rule is that you should dry your chaga in 50 to 60 degrees C (120 to 140 degrees F) for 24 to 48 hours. But depending how big and moist your pieces are it make take longer. Just make sure that the pieces are completely dry. It’s also a good idea to dry the chaga as soon as possible so there is no time for it to get moldy. Once you have dried your chaga, it’s time to make some tea. If your chaga pieces are bigger, you can use a cheese grater to make them smaller. Then you just throw your chaga pieces into a pot and add some boiling water. The more chaga you add, the stronger the tea will be. You should boil the tea at least 20 minutes but I normally like to boil it two hours. Then you just strain the pieces off and let your tea cool a bit before drinking it. Making chaga tea from powder is easy. Simply add one tablespoon of chaga powder to one liter of boiling water. You should let it boil at least 20 minutes but the longer the better. When I make tea, I will let it boil at least an hour (preferably two hours) because the longer you boil it the stronger the tea will be. I enjoy the taste of chaga but if you want to sweeten it, you can add some honey to your tea. 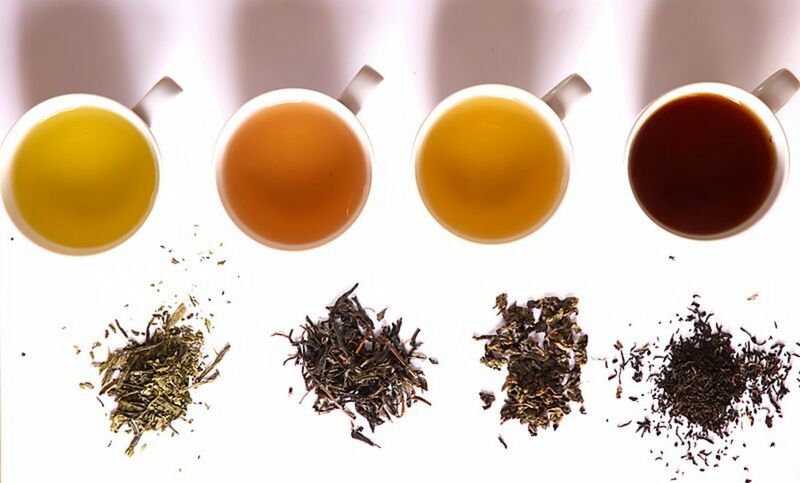 If you want to add an extra twist to your tea, you could try adding a dried licorice root to the water at the same time you put the chaga powder in. When you have boiled the tea long enough, you should strain off the chaga powder. I wait a little before straining the tea so that the chaga powder has a time to settle at the bottom of a pan. The powder I use is quite fine and the tea strainer I use let’s some of the powder through. This way most of the powder will stay at the bottom of the pan and only small amount of the powder is strained. So what are you going to do with all that extra chaga powder? You are going to collect and reuse it. Actually you can reuse chaga powder as long as it still releases some color while boiled. There is no use to throw out chaga mushroom that is still full of health benefits. Chaga mushroom safety has been well established and it is non-toxic. It can be consumed daily in moderate amounts. However, it should been noticed that during its long lifetime, chaga mushroom absorbs pollution from the air and it shouldn’t be collected near roads. You should also discuss with your doctor about the use of chaga if you use any blood-thinning medicine because chaga mushroom works as a natural blood-thinner. 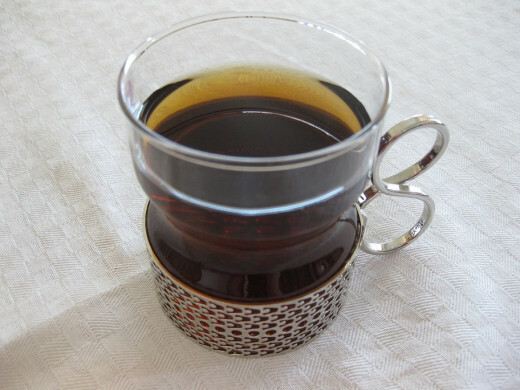 Thanks for providing the ways of preparing Chaga Tea. However, Chaga is a herb that has many benefits to boost our health and it is available in the form of powder, cream, oil etc.